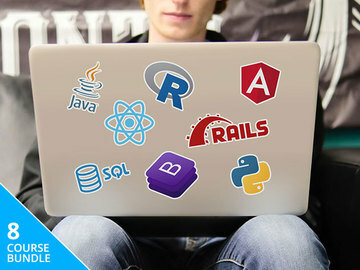 The Complete Back-End Developer Bundle includes 9 courses to help you learn how to build apps from the server side. You be introduced to Bootstrap 4, Angular 4, Ruby, R programming, Python, Panda, SQL and more. Each course includes hands-on learning experiences to help you better understand the concepts taught. The bundle is on sale for $41.